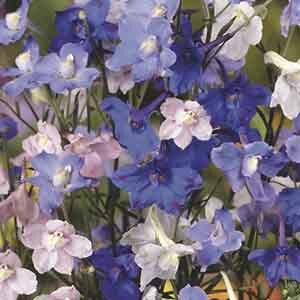 A favorite for low borders and long-lasting cut flowers. Ideal for small-space gardens or windy areas where taller varieties would be damaged. Best planted in groups.